There's hot news on the horizon for Fire Emblem Heroes players: according to a new datamine revealed on the Fire Emblem Heroes subreddit, the game will soon play host to a summer-themed banner event titled Ylissean Summer. 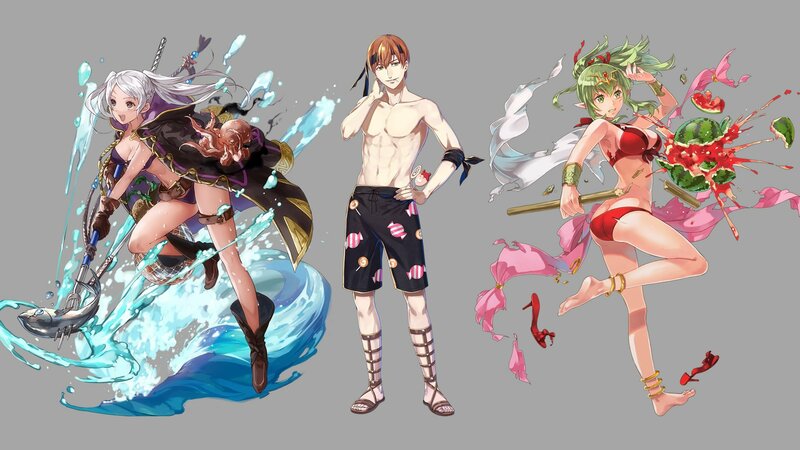 Not too much is known about the event outside of what was revealed through datamining; however, if the key art is any indication, players can look forward to getting all-new beach-ready versions of Tiki, Frederick, Gaius, and Robin, the likes of which players can see above. Since all of this information was revealed through data mining, there's no confirmation yet as to when the Ylissean Summer banner event is set to kick off. With summer already underway, however, players can likely expect to hear more about the new banner event in the coming weeks. 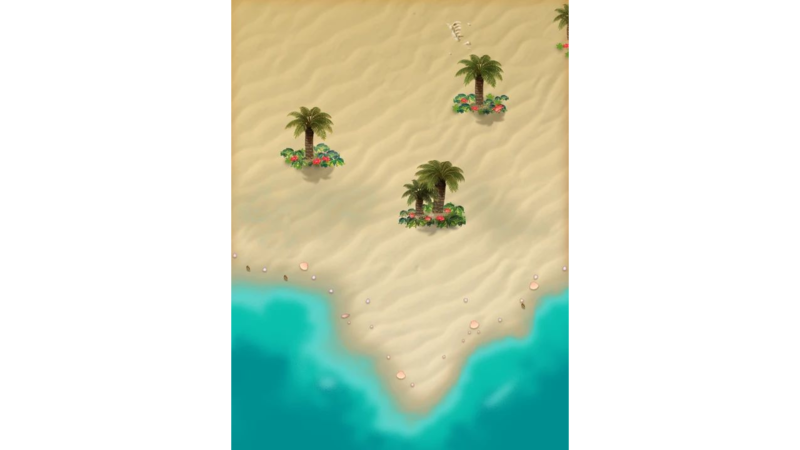 Looking for more great Android games? We've got a number of excellent and addictive titles featured on our list of the Best Android Games.